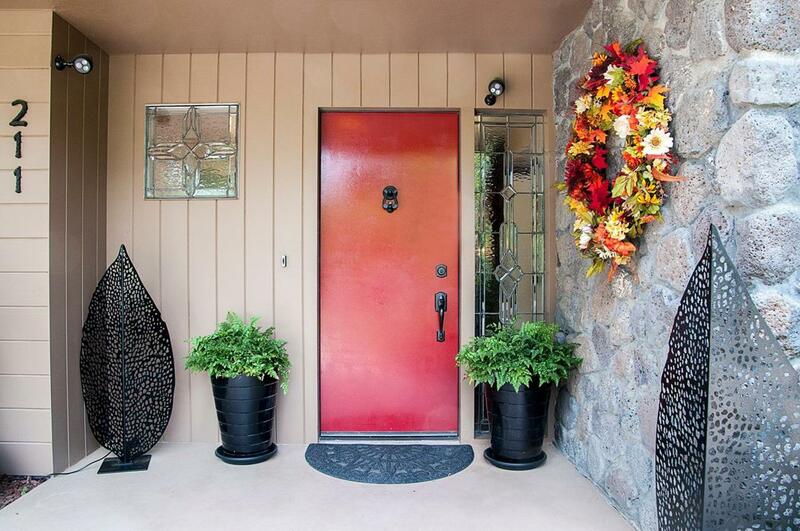 Wonderful mid-century home is tucked away on a meandering street and is surrounded by mature trees. The home has approximately 3,400 SqFt and close to 1 acre in Visalia's highly desirable peaceful Green Oaks neighborhood. Plenty of room for RV parking and storage .The backyard features a re-plastered pool and a large covered entertaining areas. This home has been updated with newer floors, newer ceiling fans and a remodeled kitchen. The master bedroom has his and her water closets and his and her wardrobes. . Call to schedule your showing today! Listing provided courtesy of Nola Sherman of Sherman & Associates.